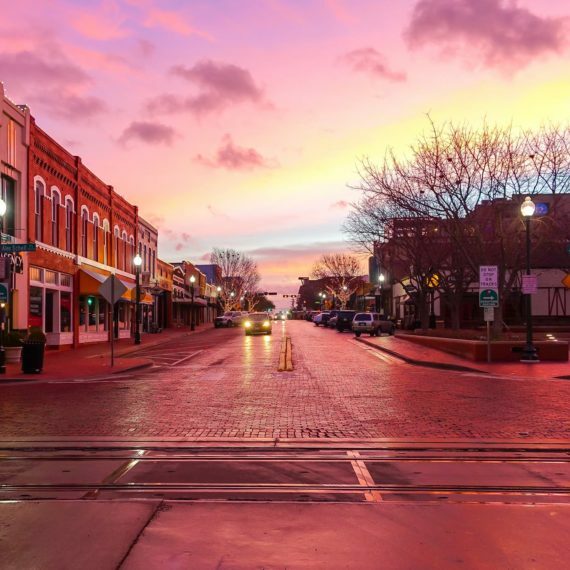 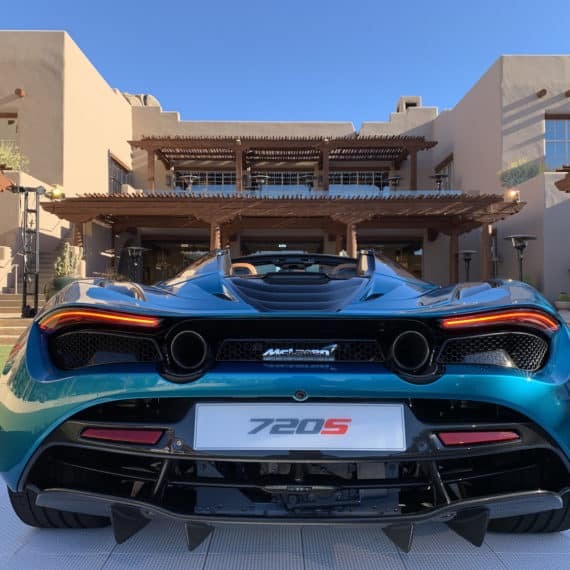 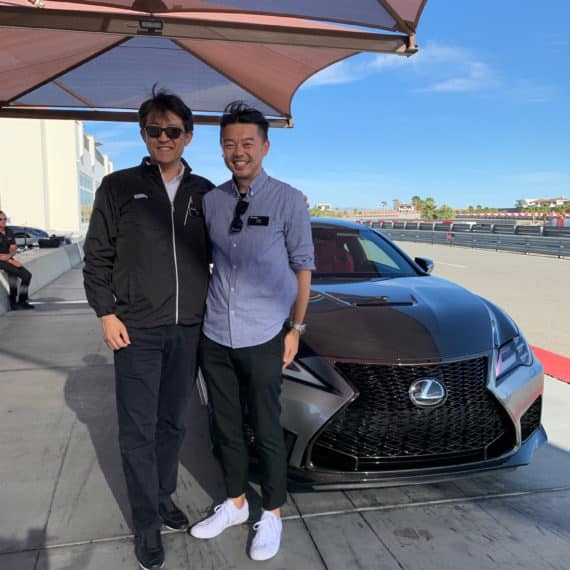 Having been involved in the automotive aftermarket tuning industry since 1998 and being the Vice president/Director of Apex Inegration Inc., Toshi was poised to make large contributions to the industry right from the start. 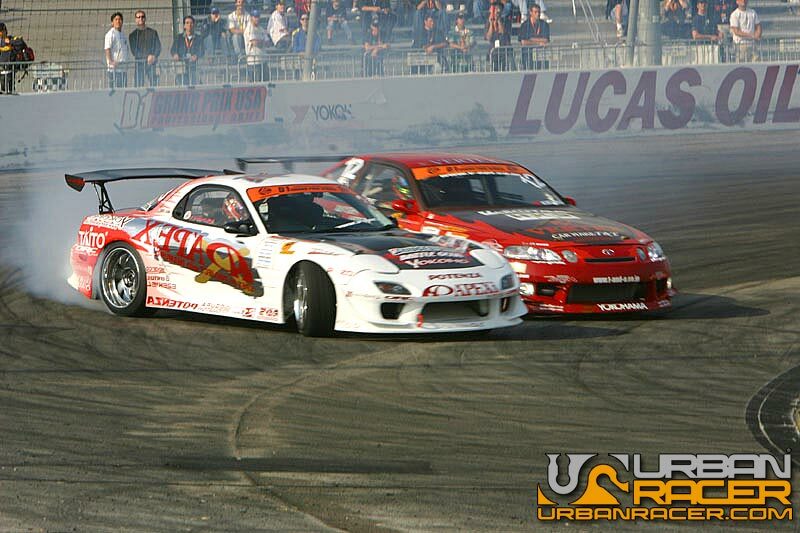 One of his biggest contributions was to assist in bringing the sport of drifting to the US market and to the world. 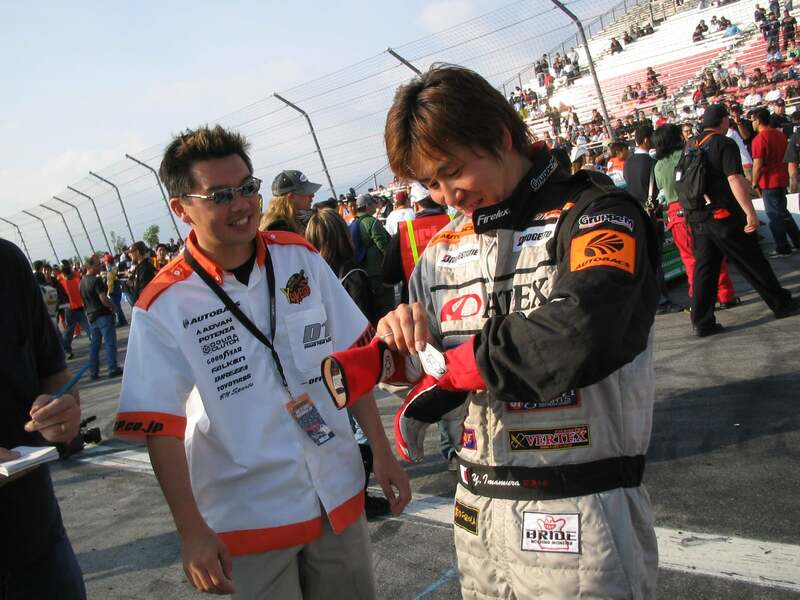 Apex Integration Inc had already produced a championship winning Pro Drift team in Japan under the driving skills of Youichi Imamura. 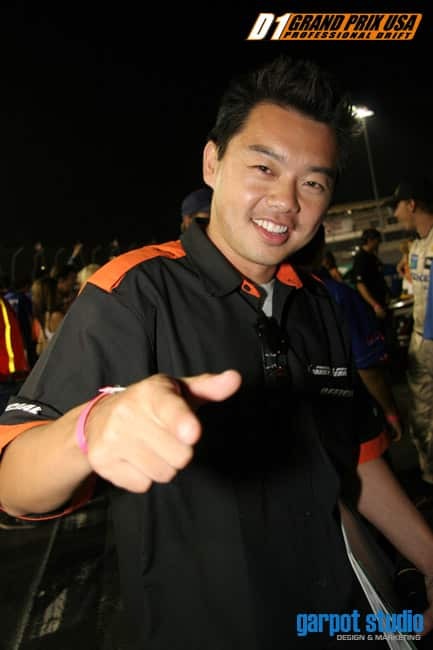 Being in charge of the US office gave Toshi a unique opportunity to bring his championship team to the states and to participate in grass roots events. 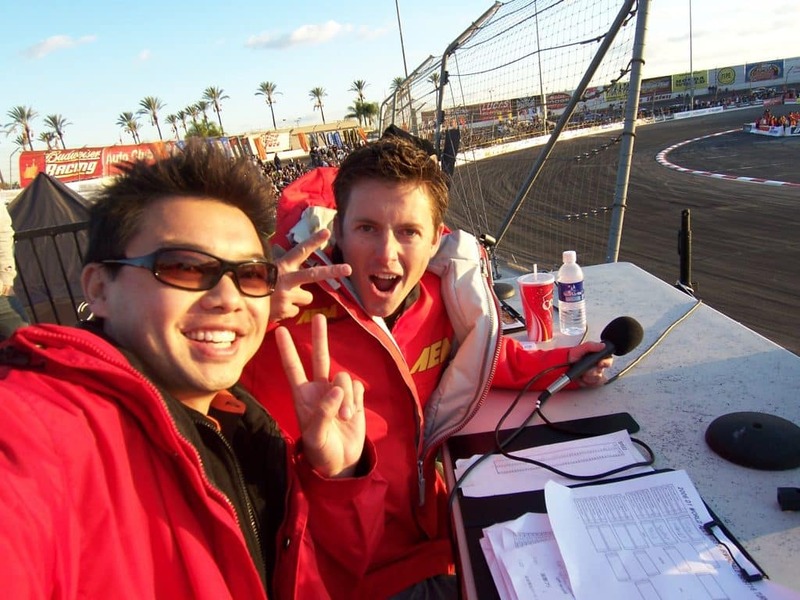 His knowledge and exceptional bilingual skills allowed him to easily bridge the gap between the Japanese and US organizations. 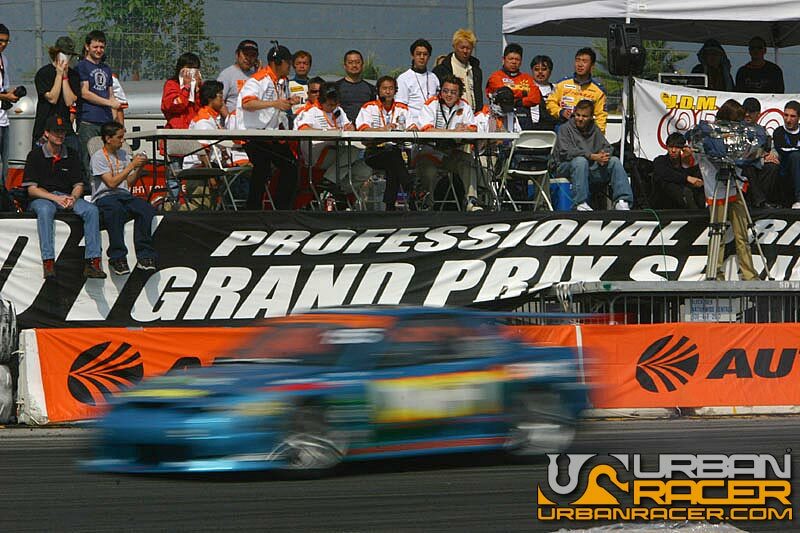 Soon, he found himself in a unique position to join the D1 Grand Prix Professional Drift Series organization and worked on producing the D1 Grand Prix USA drifting events. 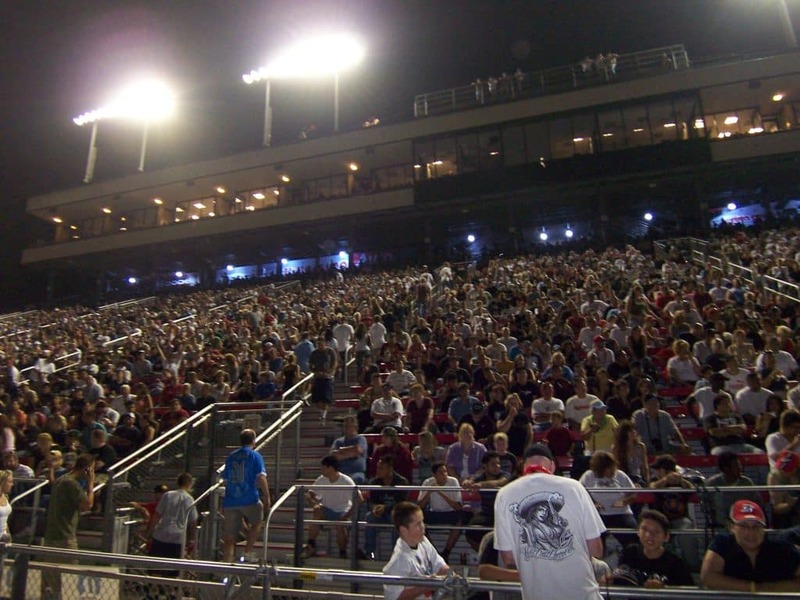 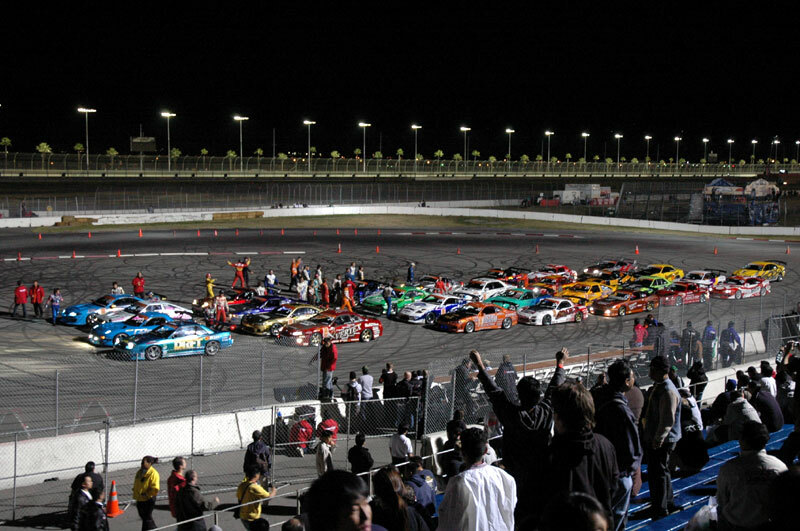 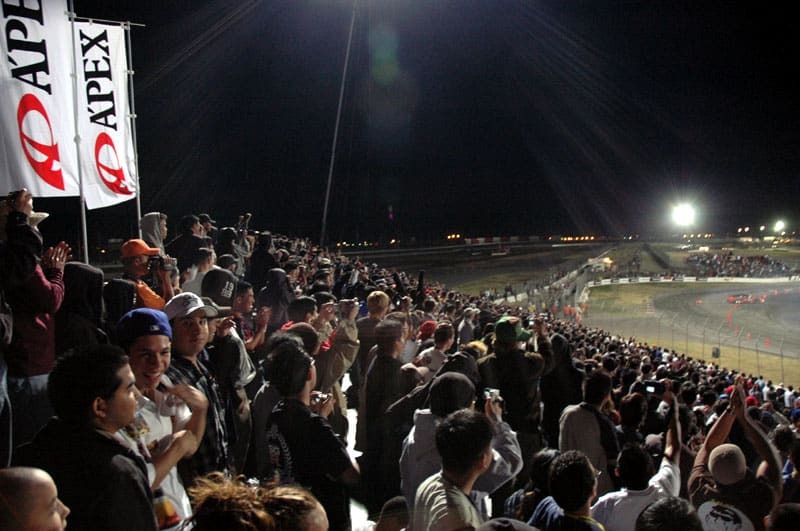 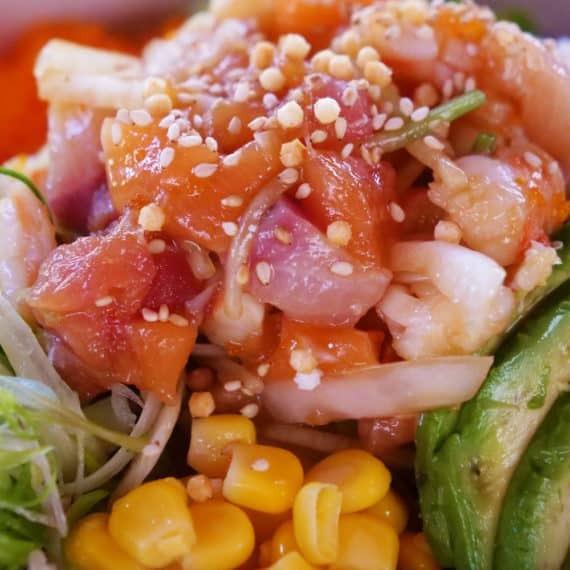 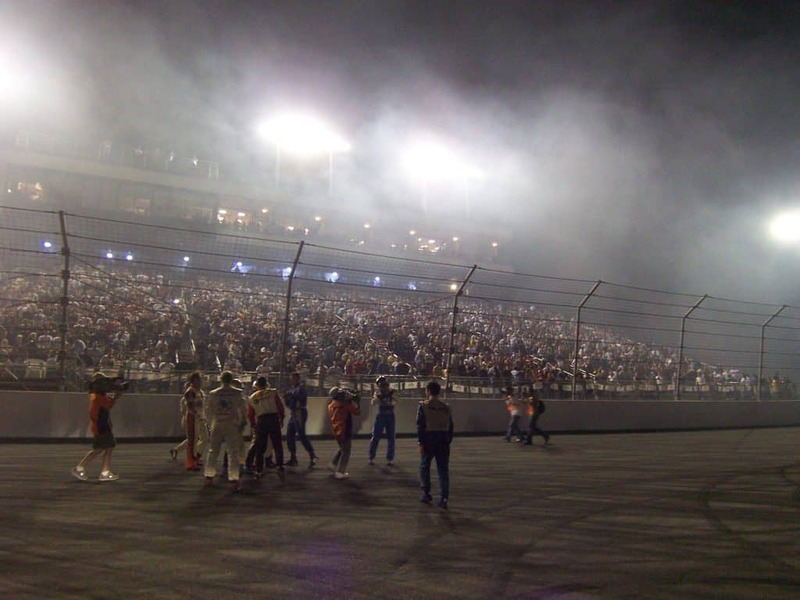 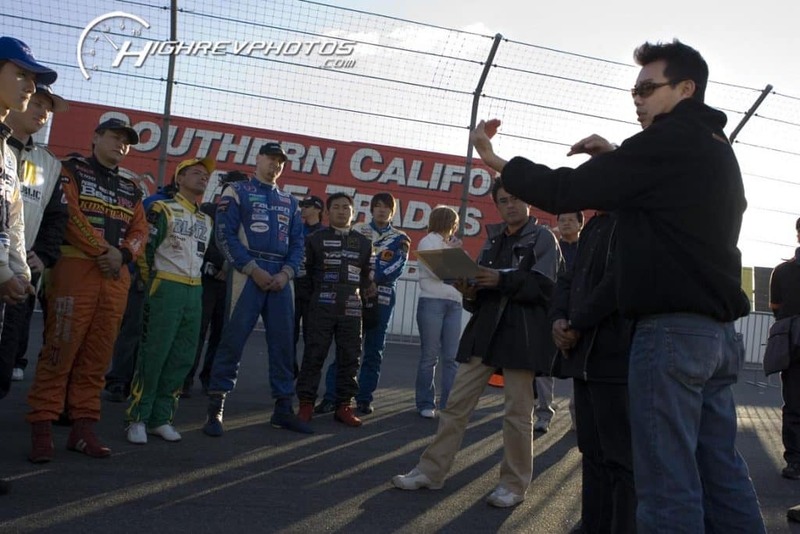 Toshi immediately contacted his college and longtime friend Jim Liaw to operate the first official event held at Irwindale speedway California. 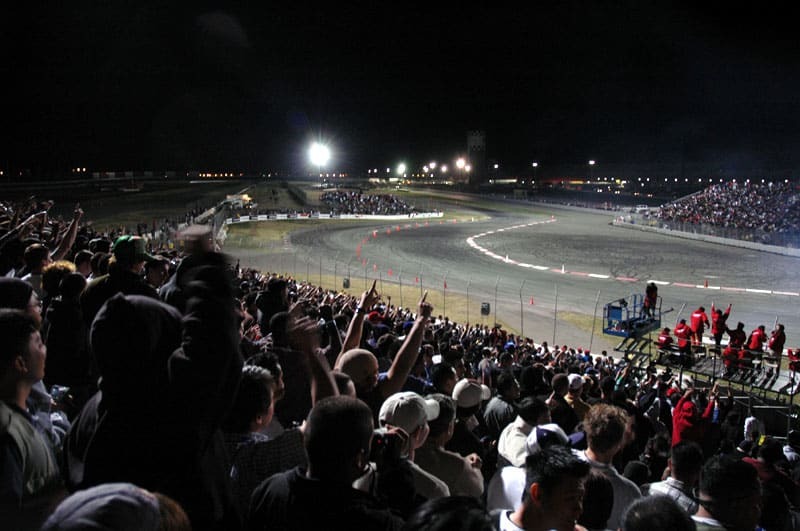 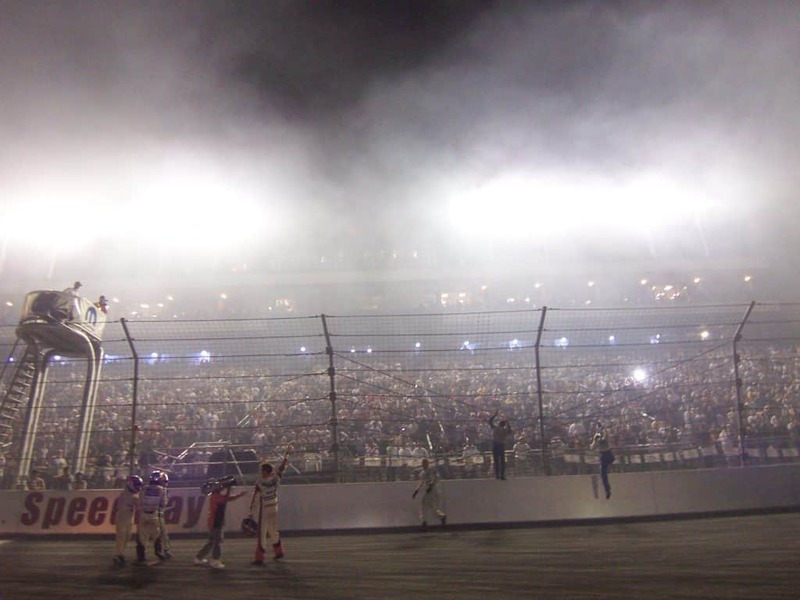 It is important to note that this chance union would eventually turn into the birth of Formula Drift, the largest international drift series in the world. 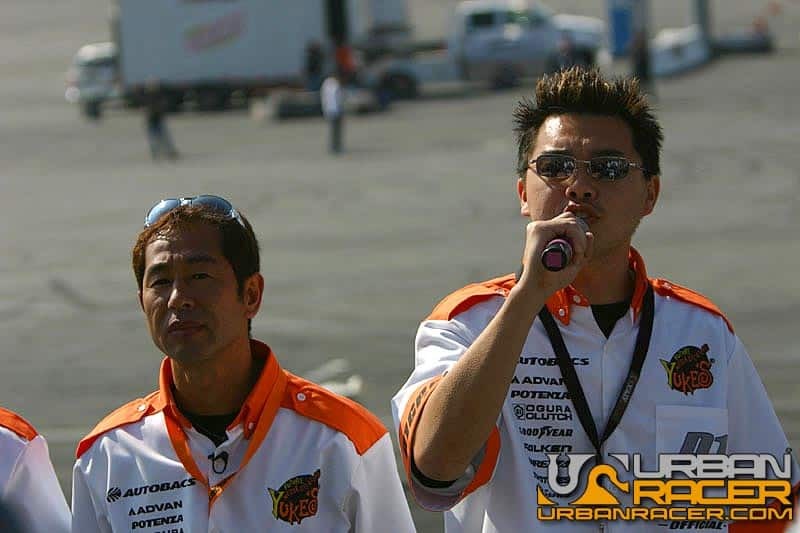 Over the next 5 years, Toshi would work to grow the D1 Grand Prix and sport of drifting in America and Europe as the charismatic and very technical MC. 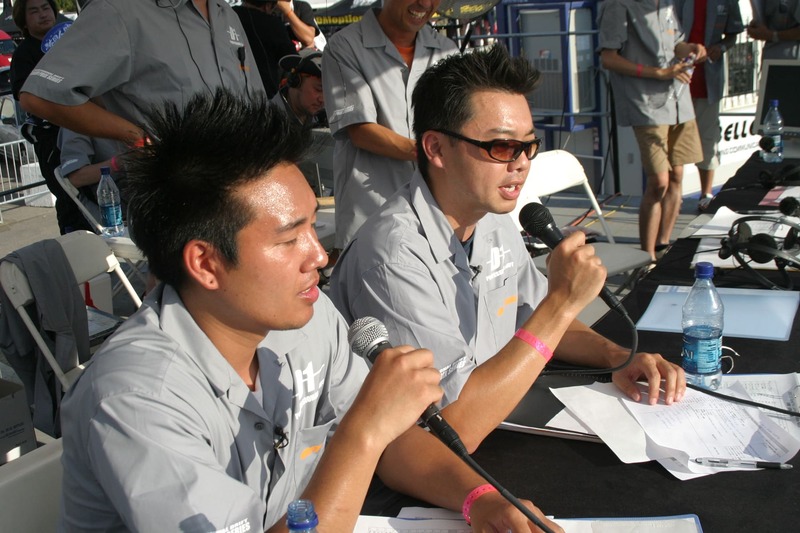 Working alongside industry legends such as Tsuchiya Keiichi, Inada Daijiro and Manabu Suzuki, Toshi’s bilingual real-time play-by-play commentary is still considered to be one of the most entertaining and informative performance ever offered to the JDM and drifting communities. 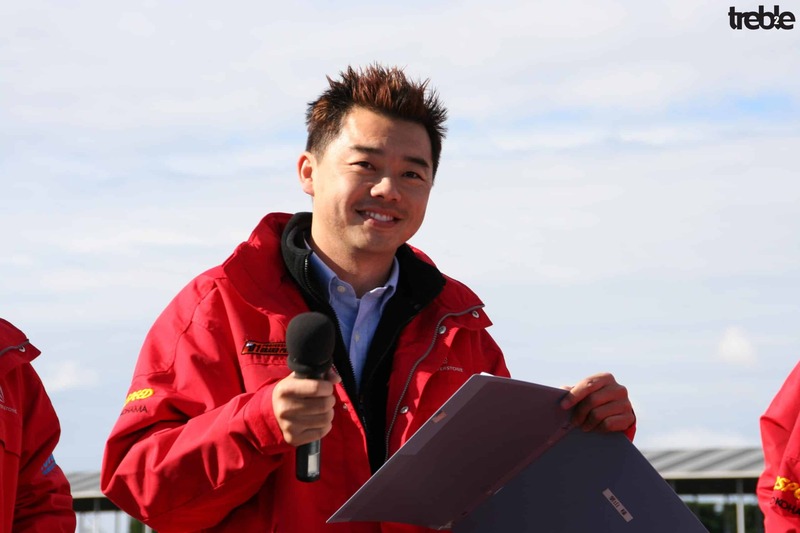 Toshi retired from the D1 Grand Prix in 2006 and is now a presenter for the Sydney World Time Attack Challenge in Australia.